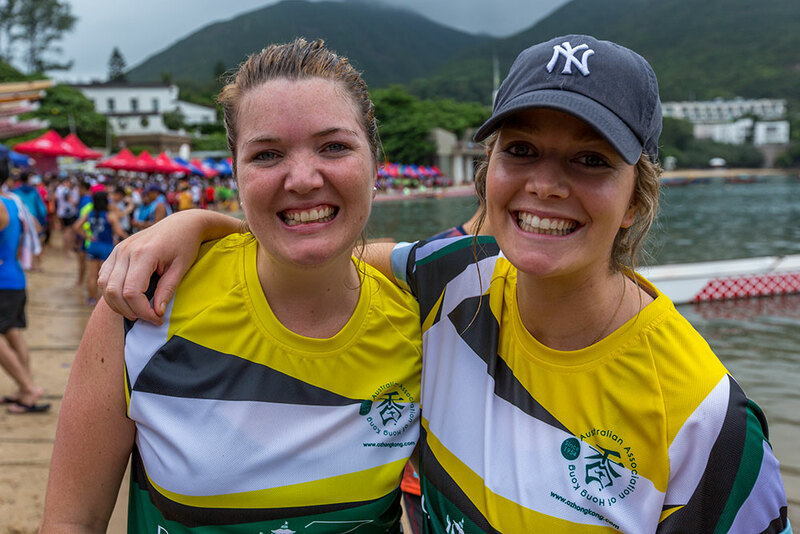 Our dragon boat teams are social with the emphasis on having fun while participating in a truly Hong Kong sporting event. Everyone is welcome and encouraged to join in. We normally have 60 plus people making up 3 teams competing in the men’s, women’s and mixed events. But the fun isn’t just restricted to our fast paddling sport stars. 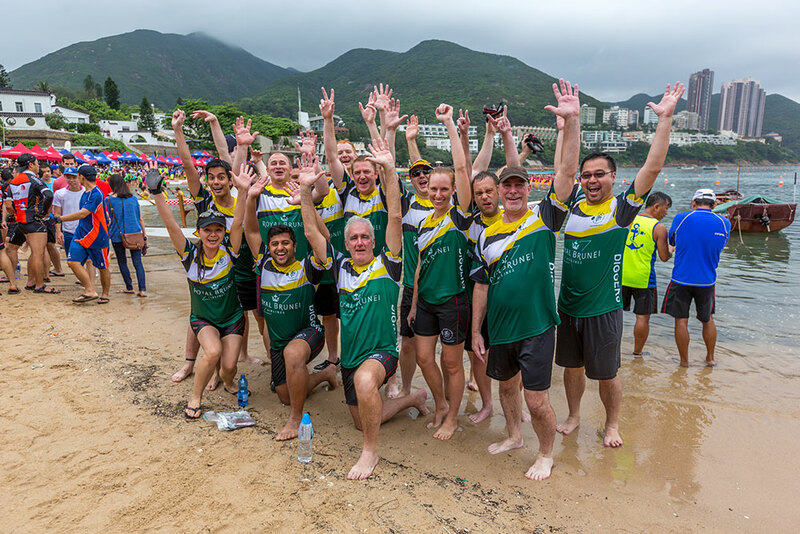 Join our barrackers on course in a truly Hong Kong way – aboard a fully catered Junk. Why should the paddlers have all the fun when the rest of can sit-back and watch in comfort! 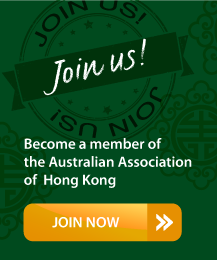 If you would like to find out more information or would be interested in participating in 2019 please contact our events team.